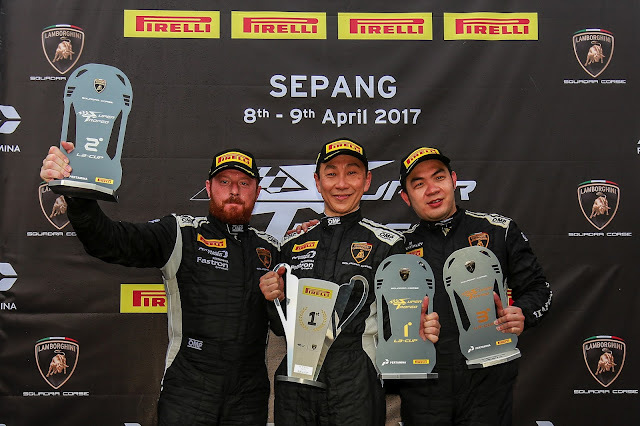 Back in Sepang for race two of the first round of the 2017 Lamborghini Super Trofeo Asia Series, another thrilling day of racing action was enjoyed by drivers and spectators alike at Malaysia’s revered International Circuit. 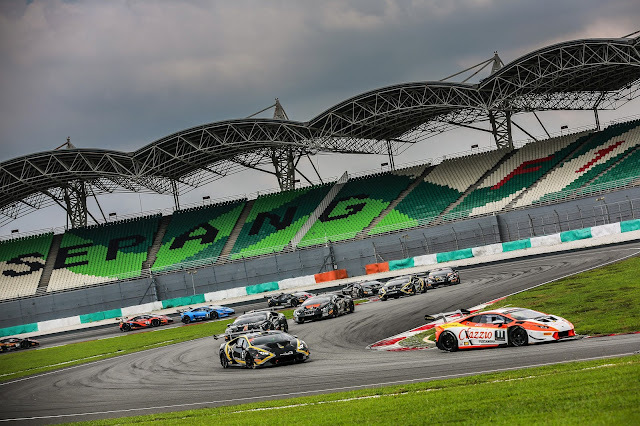 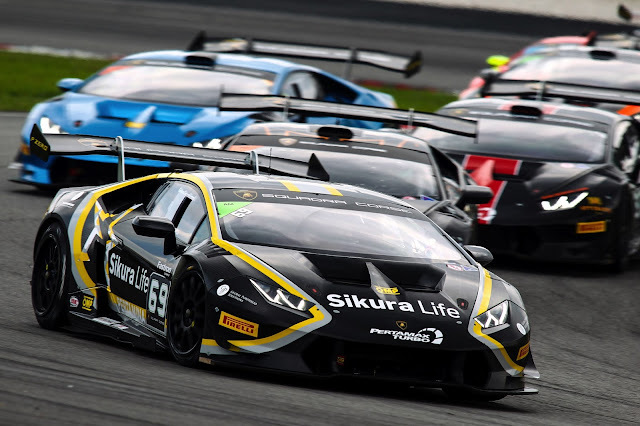 Teams once again took to the track to do battle for the podium, while enthusiasts and fans gathered to watch the races and catch a glimpse of other events taking place at the track over the weekend, such as the Blancpain GT Series Asia, which saw a number of Lamborghini Huracán GT3 competing. 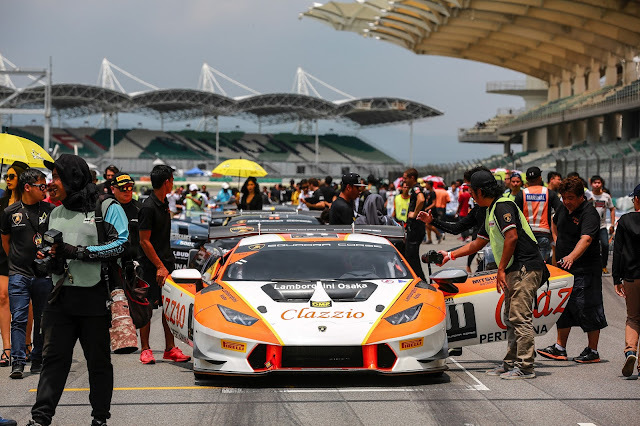 One of the highlights of the afternoon pre-race was a stunning Lamborghini customer car parade, where local car owners were invited to bring their prize bulls to the track to showcase the beauty and instantly recognizable Italian style which is Lamborghini. 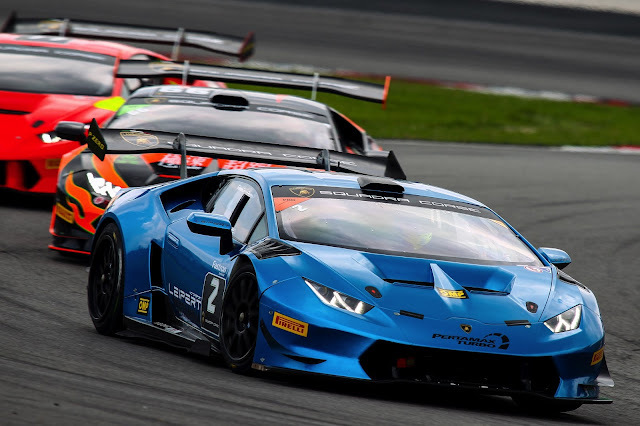 With a mixture of both modern and retro classics on show, such as the Aventador and Diablo models, enthusiasts took time to admire the visionary road cars produced by the legendary Sant’Agata carmaker. 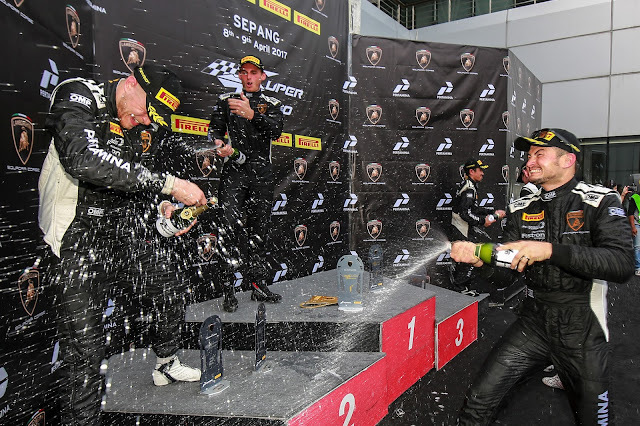 With the weekend’s action now coming to a close, drivers and teams will be eagerly anticipating round two of the championship taking place on May 20 and 21 at the Buriram International Circuit in Thailand.